“Te Kairanga” – Where the soil is rich & the food is plentiful. Te Kairanga was established in 1984 on land that was originally owned by the founding father of Martinborough, John Martin. 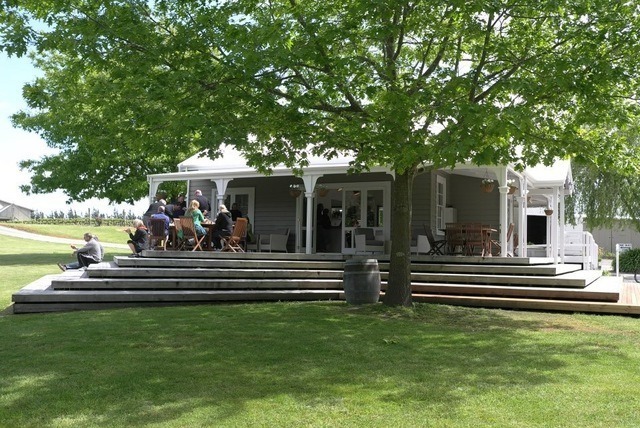 Today Te Kairanga open the doors of his 130-year old cottage for visitors from around the world to experience the historic centre of Martinborough, and discover the bounty of this beautiful landscape. Pinot Noir is the beating heart of Te Kairanga. Small parcels of Chardonnay, Sauvignon Blanc, Pinot Gris and Riesling showcase the abundance of the region. Te Kairanga welcome visitors to taste their celebrated wines in the historic setting of John Martin’s cottage from Monday - Sunday 11am to 4pm. Also on offer at their cellar door is wines from sister vineyard Martinborough Vineyard and Lighthouse Gin. If you'd like a personalised tour with the winemake just give Te Kairanga a call to book. The cottage is also home of the TK Farmers Market, held the first Sunday of each month from November to April. 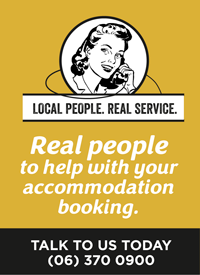 Keep up to date with special events and guest pop-ups on their Facebook page.